These fashionable frames are a must have for women who love to stand out! 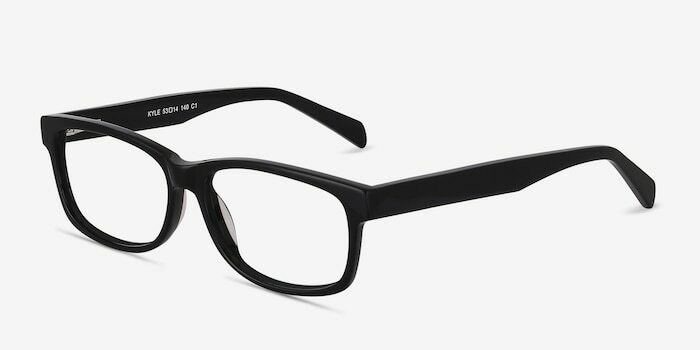 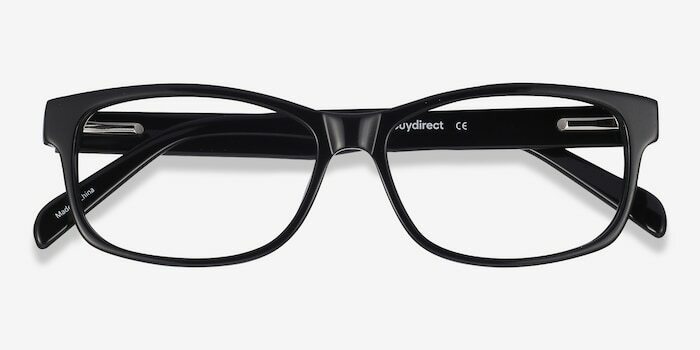 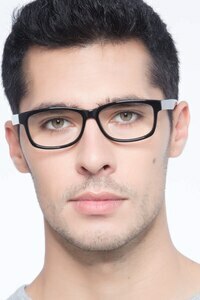 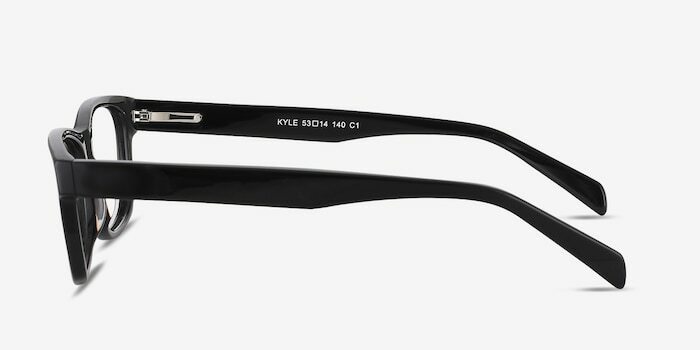 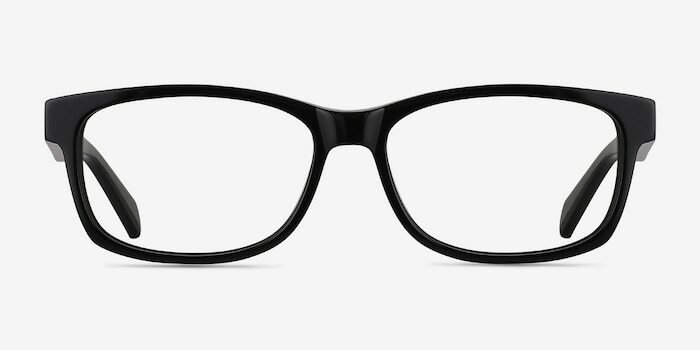 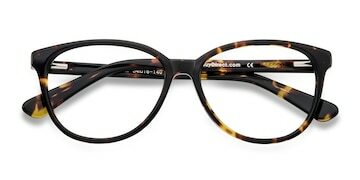 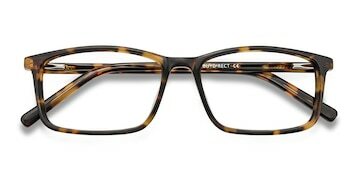 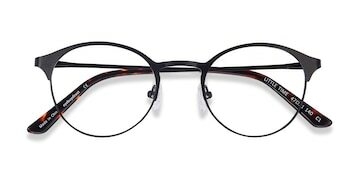 Their full-rimmed square design is as chic as can be thanks to their thicker rim style, which is oh so cool this season. 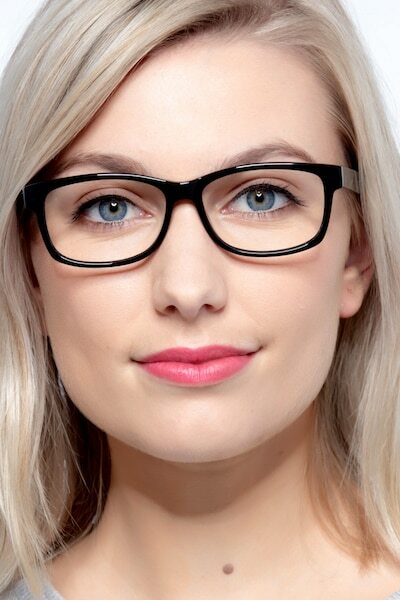 Offering maximum lens protection and maximum comfort, you will look and feel absolutely fabulous in these cool black frames! 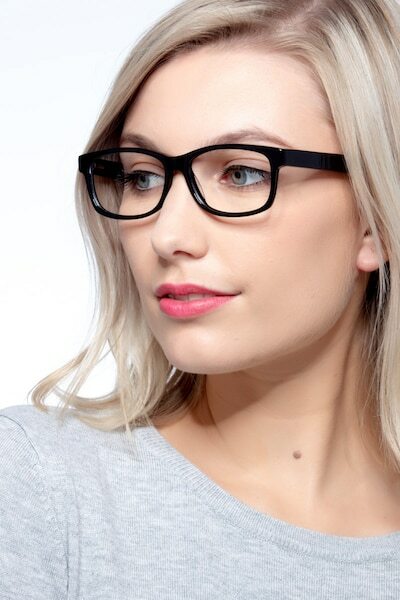 Make sure you buy yours today before they fly from our shelves!